Nice lot in a neighborhood of newer homes. Owner/Seller financing available. 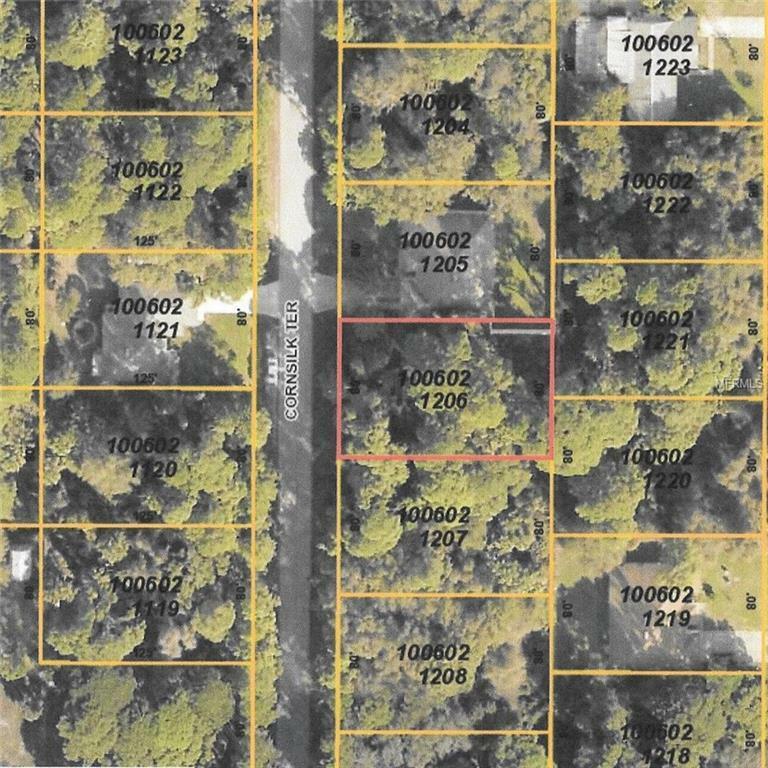 Seller has multiple lots for sale in prime areas of North Port. Buyer to verify any utility easements.and/or building restrictions and specifications with the city or county.